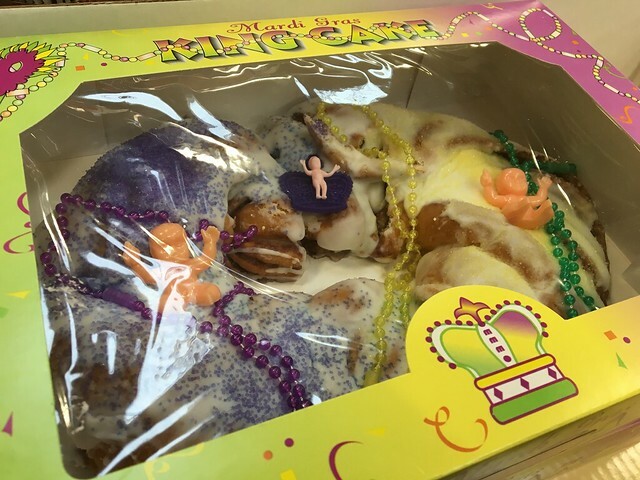 Oddly, I don't think I ever tried King Cake. 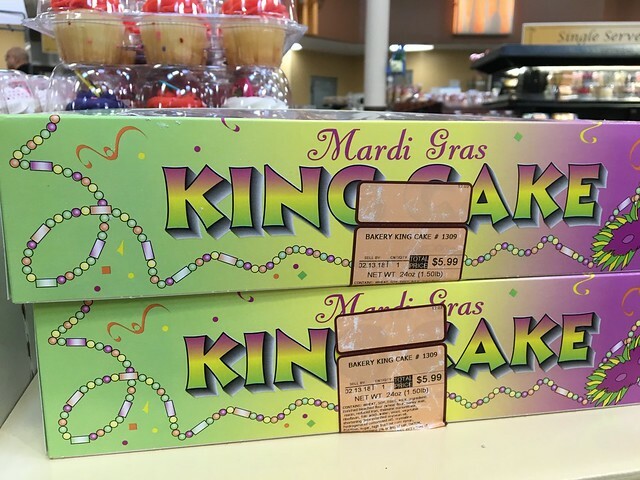 So, when I saw one at the store, I picked it up. 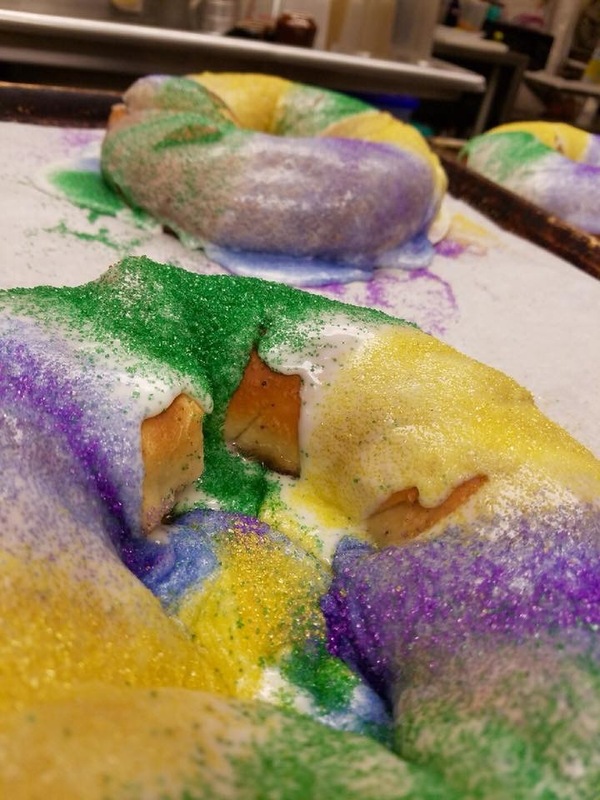 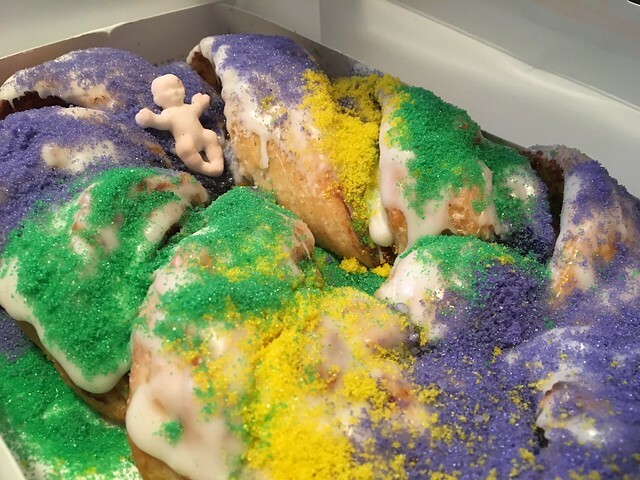 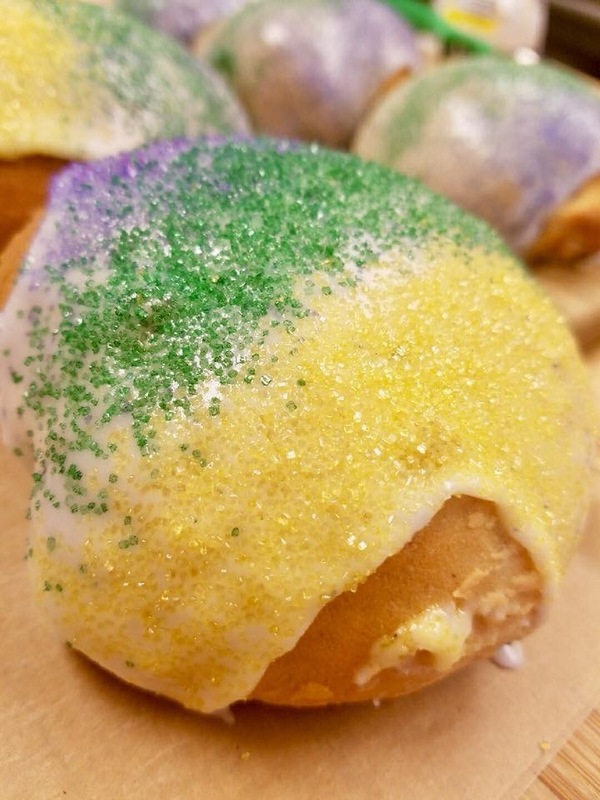 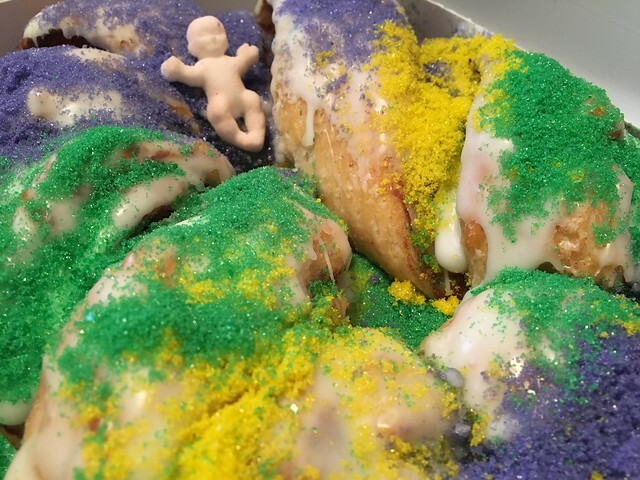 Have you had your King Cake this year?